Blaenavon have revealed the title of their second album, along with announcing a very special London show! The intimate London show will happen at OMEARA on Wednesday 23rd January 2019 - the one-off show precedes a major support tour in arenas and large theatres around the UK with The Wombats. 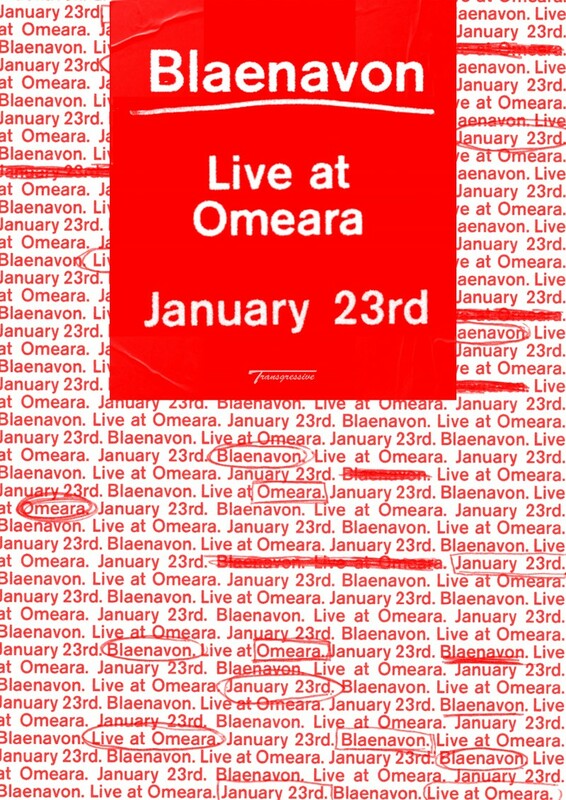 Tickets for OMEARA are available here. All tour dates are below, which you can grab tickets for here.